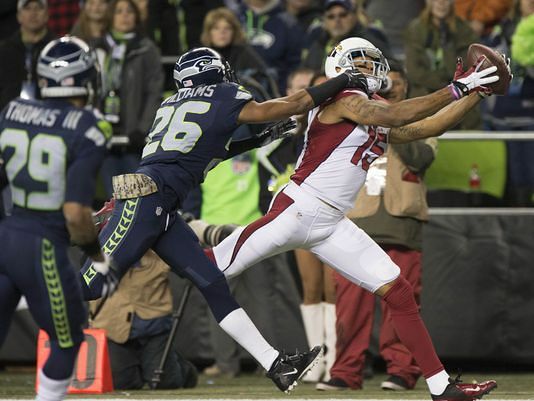 Seattle topped the local market NFL franchise ratings for the week of November 9-15 with a 48.1/69 household rating/share for the Arizona Cardinals vs Seattle Seahawks week 10 contest. 48.1% of the Denver market is around 758,000 homes. Here’s a list ranking the number of homes in each Nielsen market.